For the most part, downtown Vancouver alleyways are not the most pleasant places to walk down, especially some of the ones surrounding Granville Street. The new $750-million Telus Garden office and residential development aims to bring life to the underused laneways with art and retail. 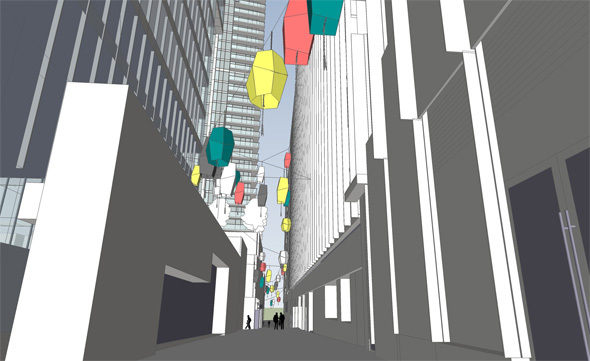 Earlier this week, VIA reported that the new Telus Garden project will feature a pedestrianized alleyway with three retail units and a unique lantern art installation by Martin Boyce. The lantern installation will help animate the space and make it more inviting. This is something that new developments should look into and strive for. In fact, it should become a part of official city planning policy. Aside from a few alleyways in Gastown, most alleyways in the downtown peninsula are dark, desolate, garbage covered, and reek. However, things are changing and as Vancouver continues to grow our alleyways will become more animated. The closest thing to urban laneways in Vancouver are Gastown’s Blood Alley and Chinatown’s Shanghai and Suzhou Alleys. In a city with soaring commercial rents, alleyway laneways could one day be a viable, less expensive option for shops, businesses, and restaurants. Perhaps it could even become part of the bike lane network? It’s time to get a little creative. Although largely a product of the Victorian era, Vancouver could certainly attempt to mimic the success of Melbourne, Australia‘s vibrant, colourful, and culturally important laneways. It truly adds a whole different dimension to the urban experience. 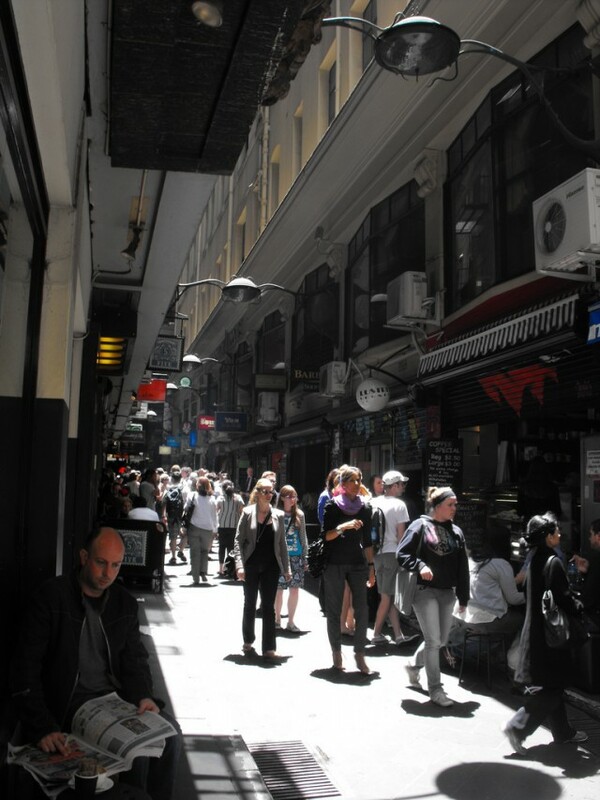 In Melbourne’s case, it has more than 2.5-kms of laneways and it’s largely vibrant with people around the clock. We could be at the start of something big – the “Vancouver Laneways” will find their birth at Telus Garden. 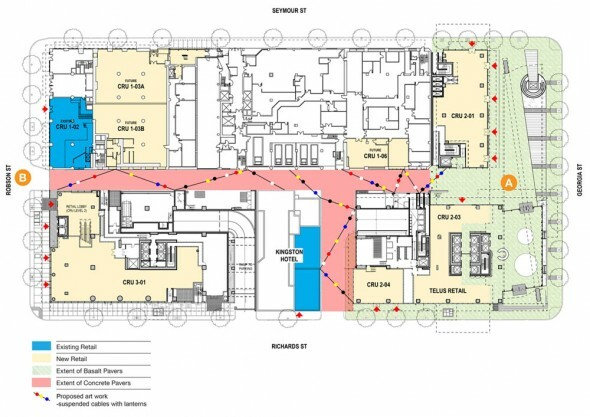 What are your thoughts on the implementation of vibrant laneways in downtown Vancouver? Let us know by commenting below. The Melbourne Laneways. Photo by Nick Moriesen.